We publish a planner for many of our events, so make sure to download your copy in advance to help you make the most of your day. If there's a planner for your open day or event, it may not be available yet – but as soon as it is, you'll find it here. 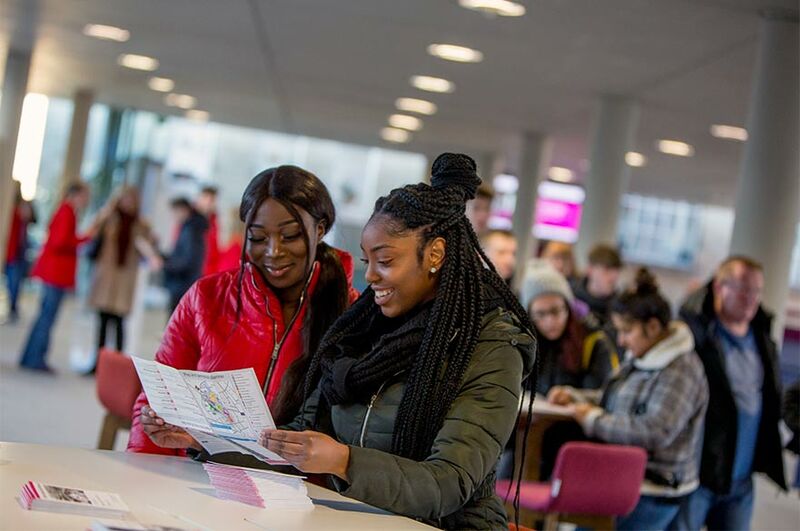 Event planners for our 2020 entry undergraduate open days aren't available just yet, but as soon as they are you will find them here. If you're attending an open day, you'll receive information by email. Add @ntu.ac.uk to your safe sends list so you don’t miss anything! If you have any questions, email generalopendays@ntu.ac.uk with your query. To book your place, follow the link below and search for your course, year of entry and take your pick from our available events.